Shoes not ok? We'll refund! 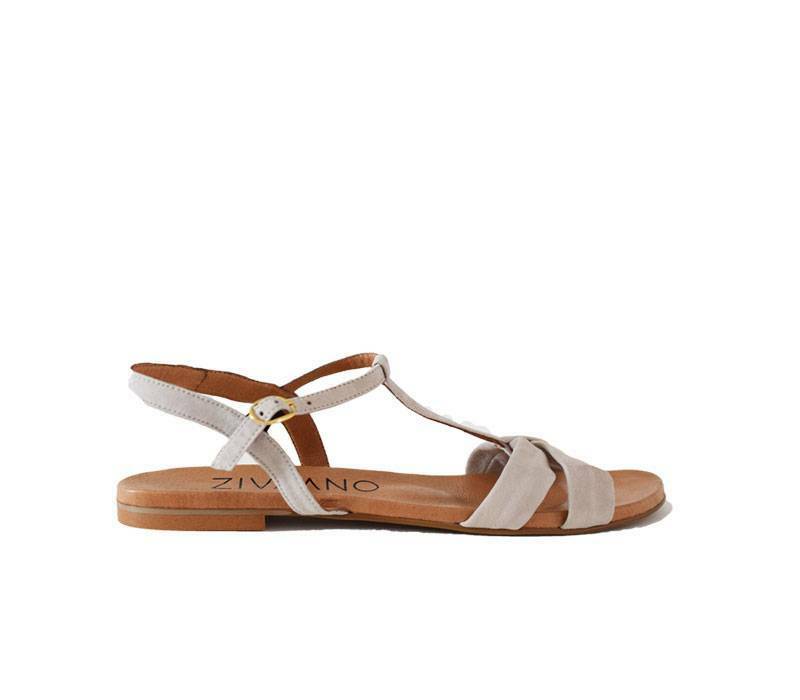 Super feminine and elegant beige sandal Aimee. With this sandal you will continue the summer days. Combine these sandals with a cute dress or skirt. During the more chilly days you can even wear them with a jeans and you still look splendid.